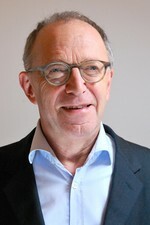 Georg Fischer is Senior Research Associate at the Vienna Institute for International Economic Studies, focusing on employment and social policies at the European level. He retired from the European Commission in July 2017, where his last position was Director for Social Affairs in DG EMPL. In the Commission, he was responsible for the development of social policy initiatives related to the Pillar of Social Rights. 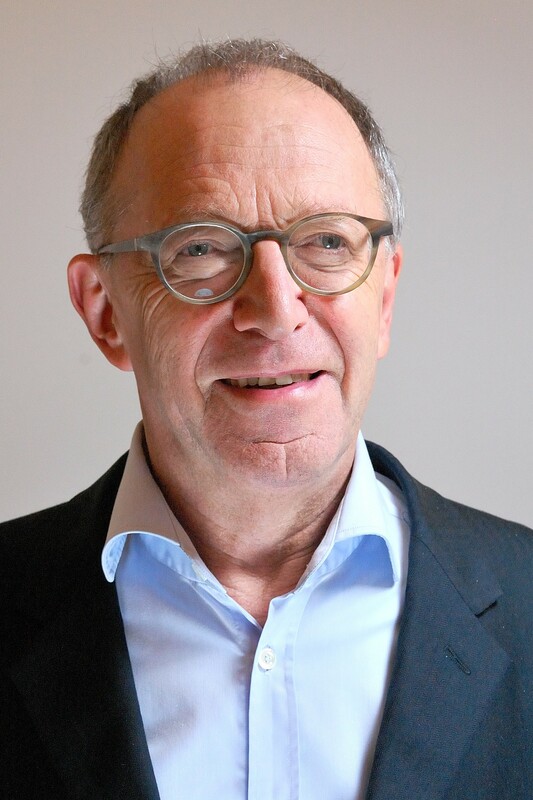 Earlier in his Commission career, he contributed to the establishment of the European Employment Strategy, worked on the Green and White Papers on Pensions, on policies to facilitate labour market transitions and more recently on policies to address social convergence and divergence. Previously to his work with the European Commission he worked at the OECD and served in the Ministries of Finance and Labour in Austria and at the Economic Cooperation Foundation in Tel Aviv. He was a research fellow at the Social Science Center Berlin and at the Yale University Macmillan Center (EU Studies Fellow 2015/2016).